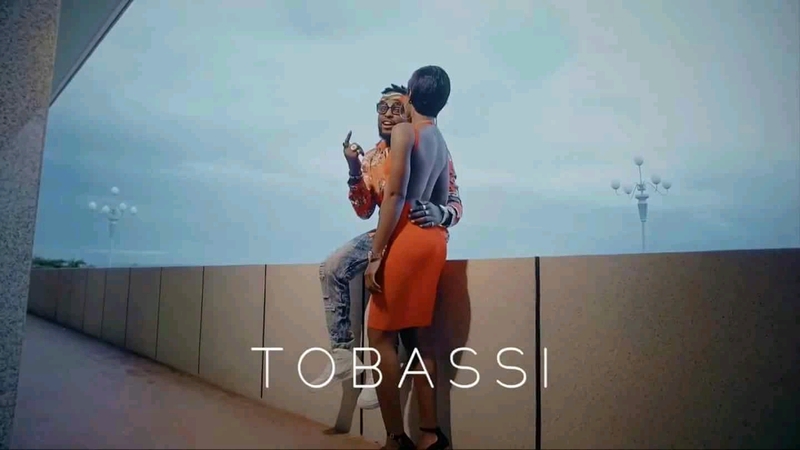 Empire Company newly signed duo Rythmz just released a brand new video titled “Tobassi” , as a follow up to “Boboloh”. The song gives a soothing and tender sensation . A perfectly crafted video by Adah Akenji.